Safeguard your website with WPBackItUp Premium Today! Have A Few Questions? Well, We Have a Few Answers. No, each license is good for one calendar year from the date of purchase. Of course. You can buy a personal license to start and when you need to upgrade later we will only charge you the difference between your original license and the new one. 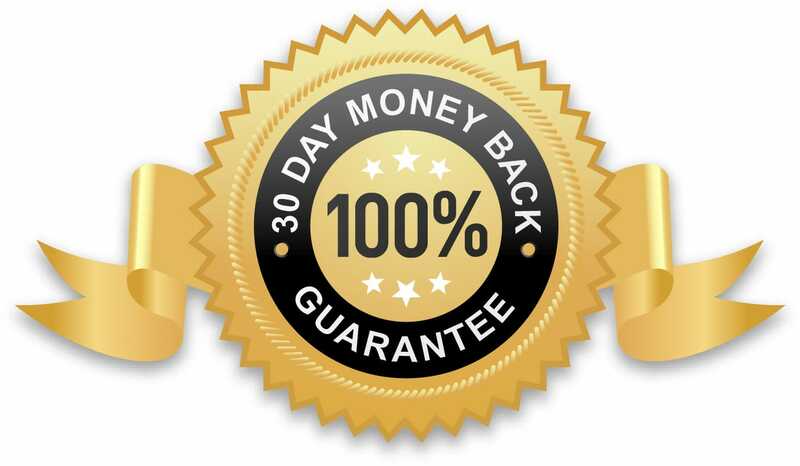 Yes, we offer refunds for the first 30 days with no questions. We do this because we know that once you give us a try you won’t look back. When you purchase your license, you will be emailed a license key with installation instructions. We will also create an account for you which will provide access to all your license keys, plugin downloads, and invoices. You may access your account using the “Account” link found at the top of every page on this site. Your license grants you product updates, access to all our support resources, and documentation for one calendar year from your purchase date. No! WPBackItUp will simply revert to the functionality available in the community edition(free) found on WordPress.org. However, you will no longer receive product updates or premium support. My Download Link Expired! What do I do now? When you purchased your license, an account was created for you. This account provides access to all your license keys and plugin downloads. You may access your account using the “Account” link found at the top of every page on this site. If you have any problems, then just send us an email via our contact form and we’ll be glad to help. Will WP BackItUp work on Joomla, Drupal or Orchard sites? No. WPBackItUp was designed specifically for WordPress. We have no plans to creating plugins for other content management systems in the future. Does WP BackItUp work on WordPress.com? Yes! WordPress.com allows third-party themes and plugins but you must subscribe to their business plan. We are happy to answer any questions you might have regarding our plugin. Questions may be submitted via the “Contact” section of this site.